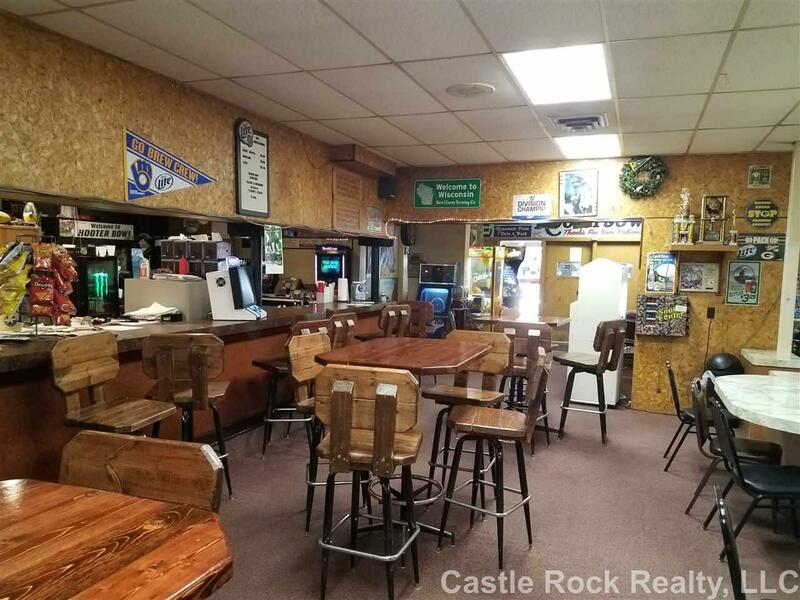 205 South St, Hustler, WI 54618 (#1840871) :: Nicole Charles & Associates, Inc. 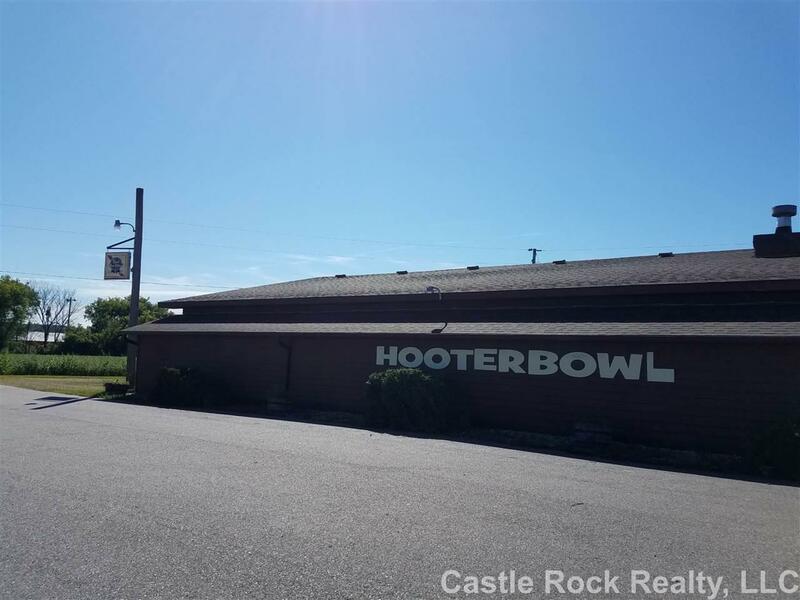 Bowling Alley for Sale! 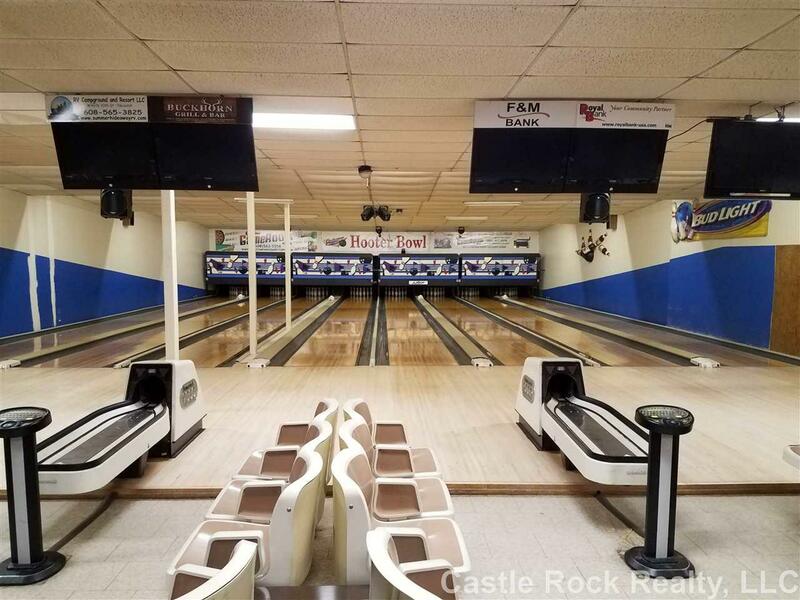 After 18 years this bowling alley needs a new home. This is a fully equipped restaurant and bar with a Friday Fish Fries and Pizza. Outside Volleyball and Horseshoe pets are great for leagues. 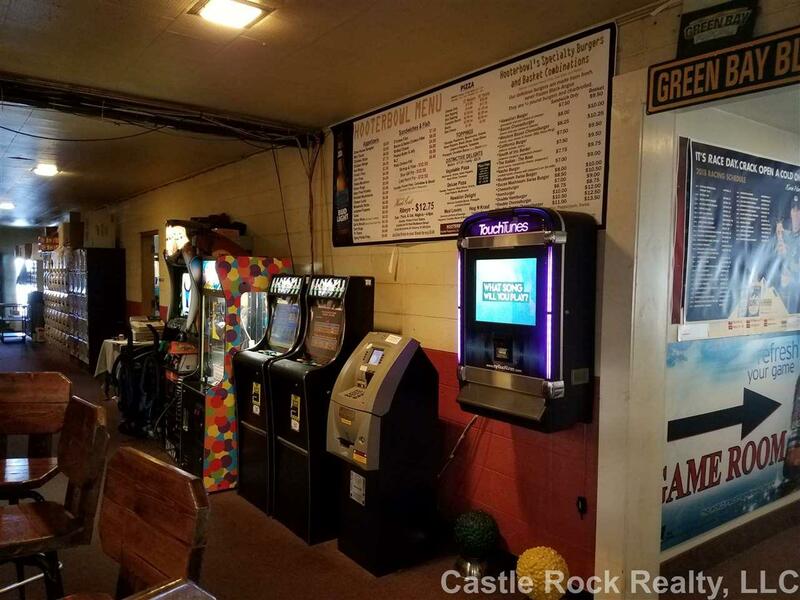 Call today and enjoy this successful Turn Key Business. P&L available upon seller's receiving signed non disclosure agreement.